Does the Thought of Being Caught Reading a Self-Help Book Embarrass You? Have You Ever Wondered Why Common Sense is Called Common? 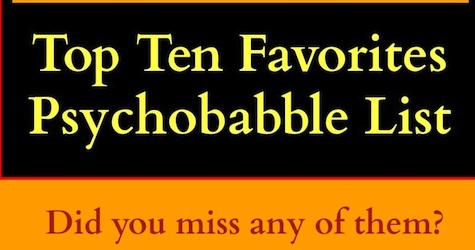 Top 10 Psychobabble Favorites List: Miss Any? My mother was a gadget freak. Some of them, like the Strawberry Huller, the Citrus Peeler - EZpeel , and the portable bidet she gave me when I returned from Italy definitely raised my eyebrows at the time. Yet now I keep her memory alive throughout the year by noticing all the great and glorious gadgets around me. Checklist: Are You Living Wholeheartedly? How Do You Define Spirituality? 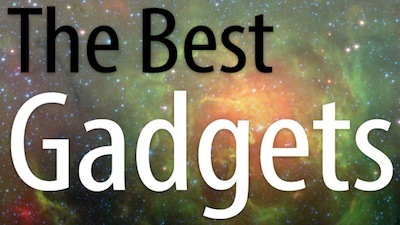 Your Favorites List: Top Ten Psychobabble Wisdom of the Year. Did you miss any? ’ve put together a favorites list of the most viewed, liked and pinned posts from this year. I am celebrating the one-year anniversary of faithfully posting one blog a week. Sharing the psychobabble insights I’ve gained in my 20+ years as a psychotherapist is helping me make the transition as I redesign my work life for the next decade. There has been enough interest in the blog that I plan to continue. What Makes the Second Wednesday of the Month So Special for this Master Photographer? 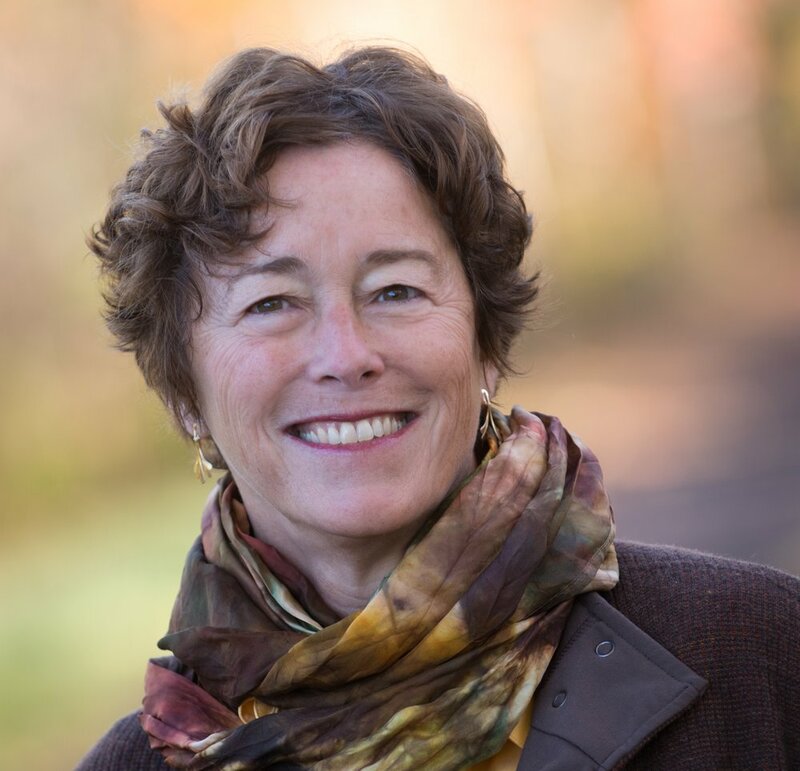 Creativity & Camaraderie Club member, Gail Haile, has generously allowed me to re-post her Thanksgiving blog post from 2012. It’s the second Wednesday of the month! I have often surprised my psychotherapy clients by the homework I give them. People sometimes come to a therapist with the idea that simply talking about their issues and analyzing them intellectually will heal them. I am here to tell you that, yes, the insight gained this way is important, but it does NOT necessarily create the desired shifts in behavior or experience. I will sometimes have my clients read or listen to certain fairy tales to help prepare them for needed change and healing. Consciousness researcher, Robert Ornstein, highly recommends fairy tales, parables and teaching stories as classic methods to strengthen holistic consciousness. It takes no extra time out of your day to listen to happy songs. Choosing music more consciously has to be one of the most pleasant Strategies of the Spirit available to us. Once you turn it on, you don’t have to move a muscle. It has immediate and direct effects on our mood, heart rate, and muscle tension. We benefit when we choose the type of music we need most at any given time: Happy songs or calming music. The science explaining how music effects us is growing. Pinterest as a Psycho Spiritual Practice? Pinterest as a spiritual practice? Can a conscious Pinterest practice help us psychologically as well?